When the Aviatrix Controller goes through the initial Onboarding process, the primary access account is created. 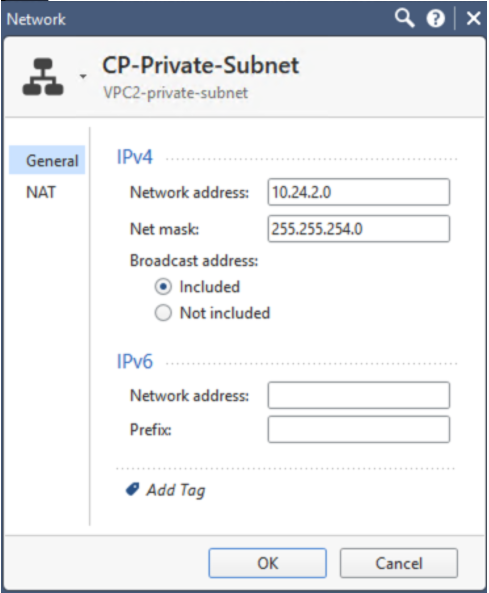 Using the primary access account the Controller can launch gateways and build connectivity in the VPCs that belong to this account. 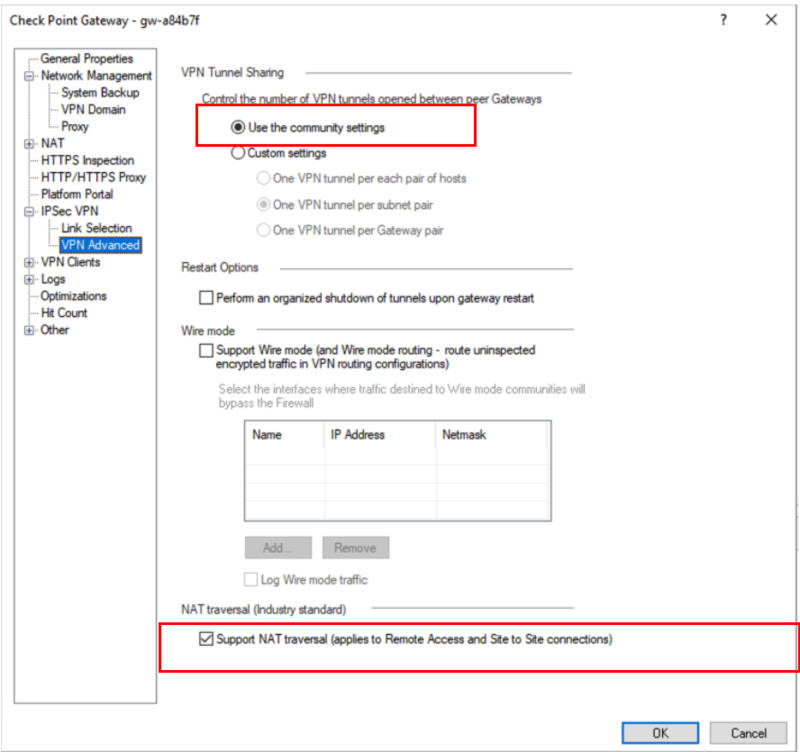 If the Controller needs to build connectivity in AWS accounts that are different from the Controller instance’s AWS account, secondary access accounts need to be created. 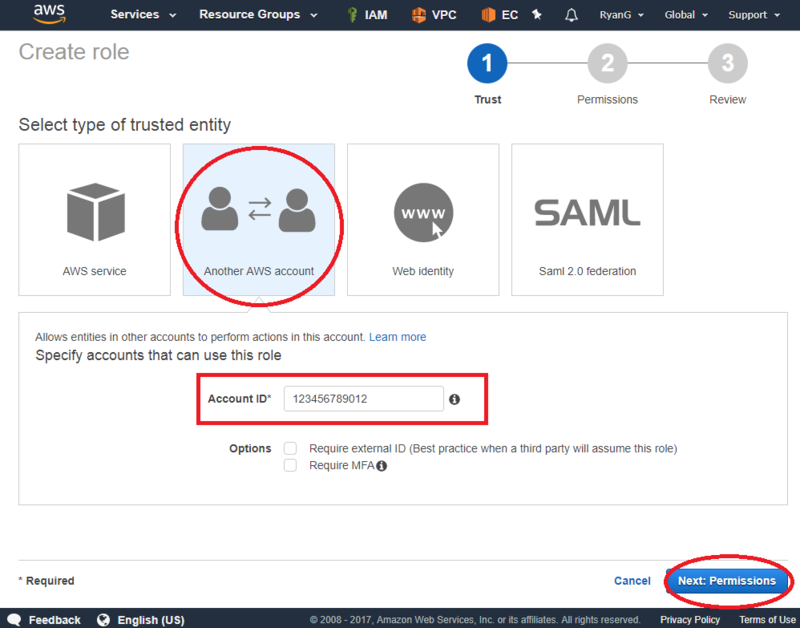 To create a secondary access account on the Controller, you need to first create IAM roles, policies and establish trust relationship to the primary AWS account. 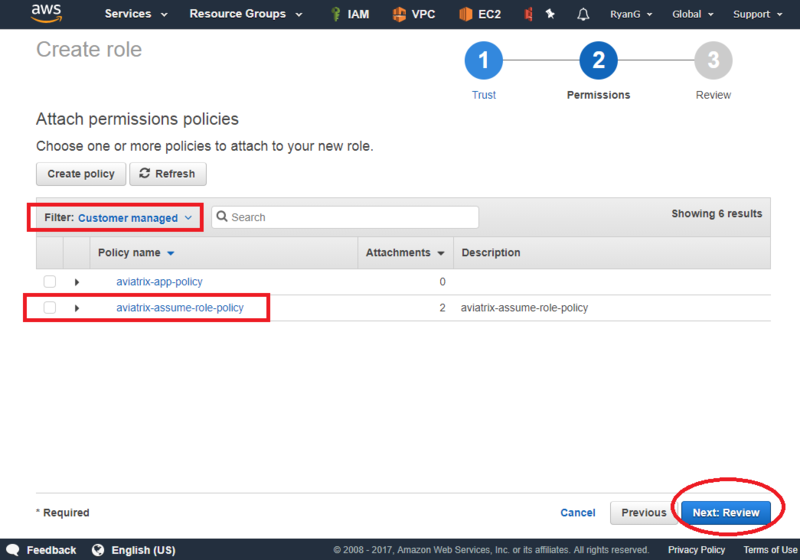 Follow the steps below to create IAM roles and policies for the secondary access account. This is not a recommended approach as it takes longer time and is error prone. 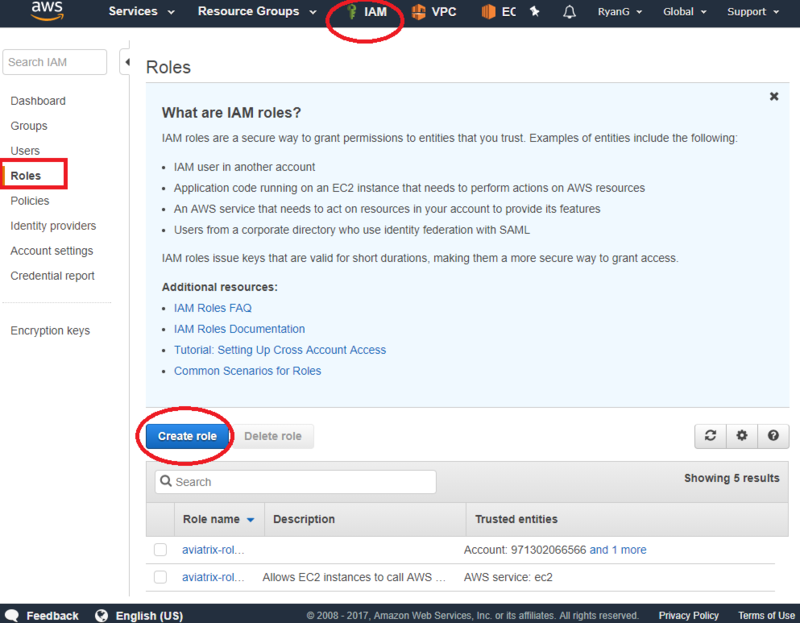 Log in in to AWS managment console with secondary AWS account. Enter the policy name, aviatrix-assume-role-policy , copy and paste the policy text from this link. Click Valid Policy to validate the policy. Log in to AWS console with your own account. Enter the policy name, aviatrix-app-policy , copy and paste the policy provided by this link into “Policy Document” section. In this example, the policy name is “aviatrix-app-policy”, as shown below. The role name MUST be exactly “aviatrix-role-ec2”. This role is to be assumed by a granted AWS account. The Aviatrix controller acquires the “assume role” capability authorized by its “aviatrix-role-ec2” role. 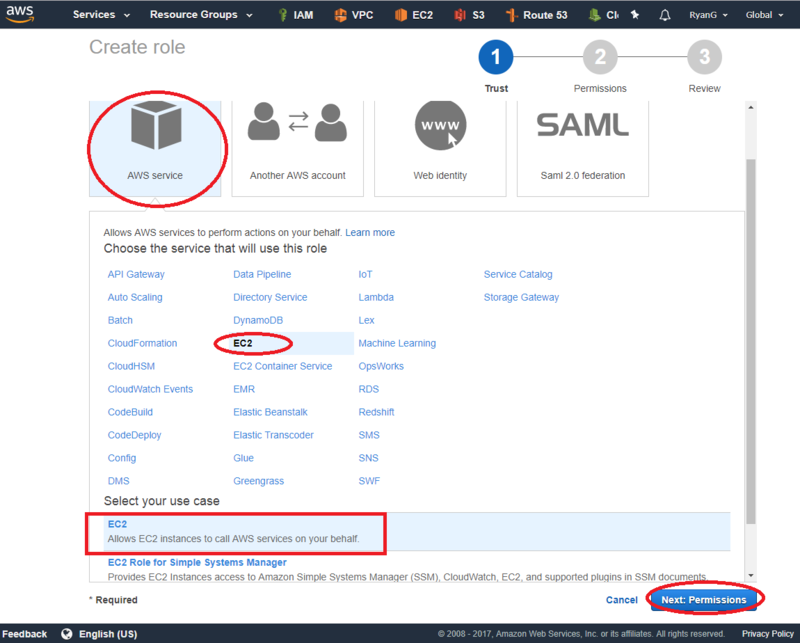 It then assumes to this service role that is granted by its own AWS account or other AWS accounts to perform AWS APIs. 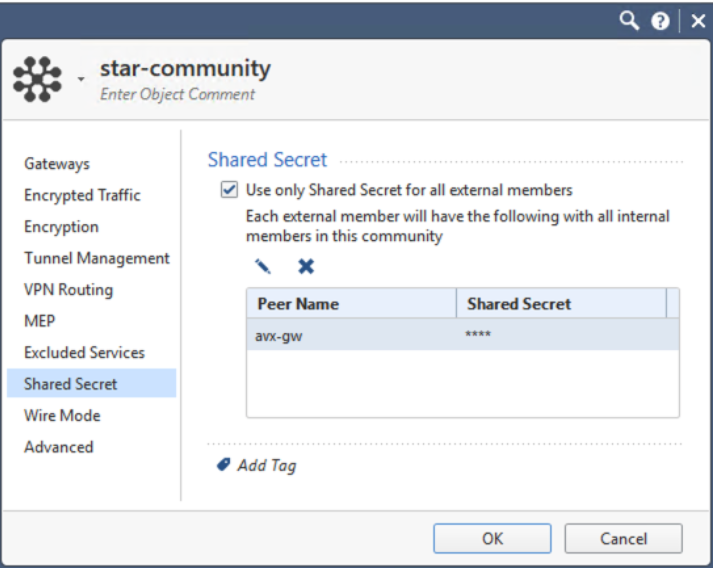 Make a note of the above Role ARN string, it will be used to setup Aviatrix access account later. If you are using this manual process to setup primary access account (Controller’s account), you do not need to establish a trust relationship. Skip this step.